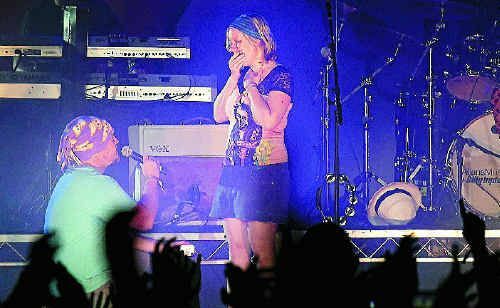 THE first night of Bluesfest 2011 was the festival's best ever, according to director Peter Noble, and one gig had it all – a marriage proposal, a birthday cake and a guest collaboration. On top of that, there was the music. The newly-engaged couple lapped up the warmth from the audience as they embraced. At Franti's request, the couple remained on stage dancing to The Sound of Sunshine, the title track from his latest album. Merimbula 20-year-old muso Kim Churchill, who has been supporting Franti around the country, also jumped on stage during the song, further boosting the energy with an impassioned harmonica solo. Franti celebrated his 45th birthday at the end of the set with a cake and a rousing rendition of Happy Birthday from the crowd. Mr Noble was overjoyed at how the first night had gone. “It was our biggest Thursday ever, going within an inch of selling out,” he said. Police reported most people were in good spirits and there had been little trouble. 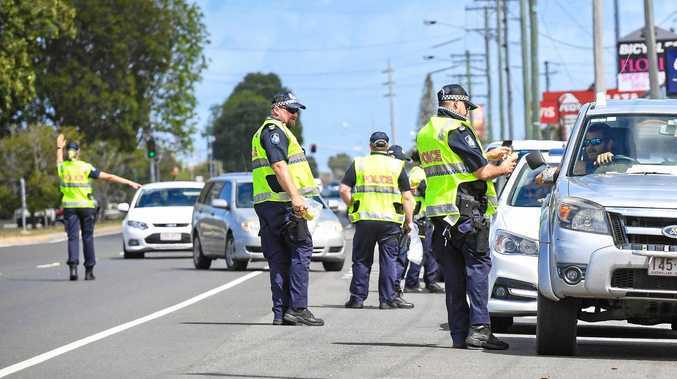 The ambos also said the first night had been extra quiet, with the only call-out to an elbow injury. It was not only the 18,000-plus crowd numbers and their behaviour that made Mr Noble so happy. Everything had “worked”, he said – helped by the fact that this year site managers and other support staff were “all local”. Only traffic management had required a few “urgent debriefs” yesterday, he said. But the best news for him was the spontaneous “bushwhacking” of Ben Harper by members of his old band, the Innocent Criminals, several of whom appeared on stage out of the blue with him on Thursday. They had been with Harper when he kicked off his career with a Bluesfest appearance in 1996, said Mr Noble, who was thrilled at the possibility of the old band working together again. Mr Noble tipped Trombone Shorty and John Legend as two acts not to miss tonight.